So I just found out that my story is up on the Tesco Kids' Book Club. It's called Mum of Warcraft - and yes, that's a play on the hit multiplayer online role-playing game that some of my young friends have become badly addicted to. Parents, look away now, because I'm about to make a confession. I was badly addicted to my children's computer games. Well, not to all of them, but to two in particular. One was Age of Empires. It's a strategy video game in which you build competing civilizations and armies - collecting resources, upgrading technology, planning entire towns - and watch to see which civilization survives. I played under the name 'Attila the Mum'. I competed with my sons for computer time on that game ... what I didn't tell them though was that I continued playing through the night, after they'd gone to bed. When my husband was away, I could play until three in the morning, secure in the knowledge that no grown-up was going to stop me. The other game I loved was Sim City. It's the town planning game which later gave birth to the far more popular game The Sims. 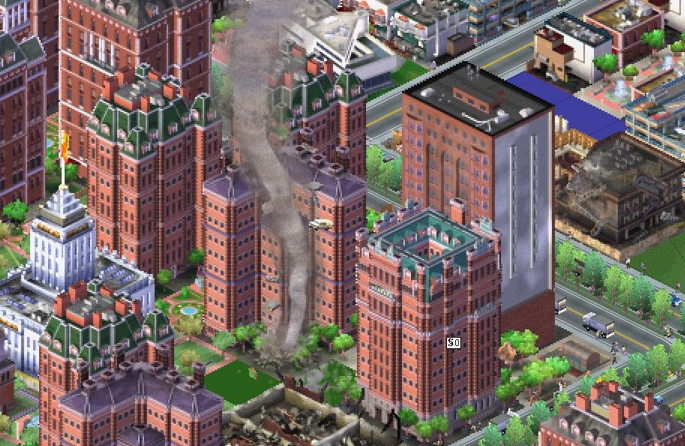 I never got into the Sims, but I could spend HOURS on Sim City. 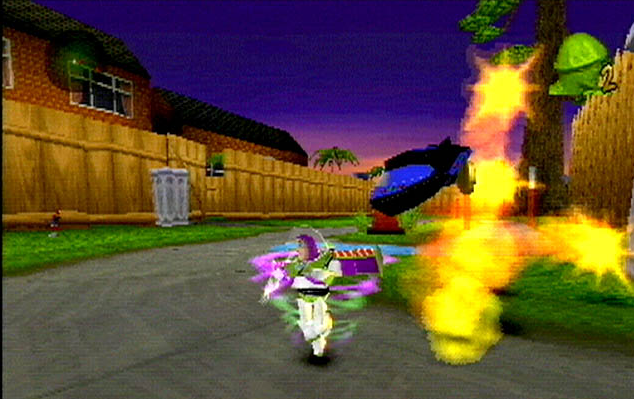 I loved the Toy Story game as well but I was lousy at using a game pad so unfortunately I never got very good at it. In Mum of Warcraft, a boy named Jack finds his mother's addiction to computer games annoying (full disclosure: one of my sons is named Jack). He is especially displeased when his mum falls into the habit of hanging out with his friends, discussing strategies for playing one particular game. I'm afraid the Mum hanging out with son's friends scene was totally autobiographical. I only stopped when my son Nick told me he didn't like me chatting to his friends and would I please stop. The good thing of course is I have absolute authority when I say: 'You guys are totally addicted. I know what addiction is like because I was addicted to computer games too.' The only part of that which is slightly dishonest is the 'was' because my addiction is not in the past tense. Yet. I cannot tell a lie: I always thought computer games were cool. 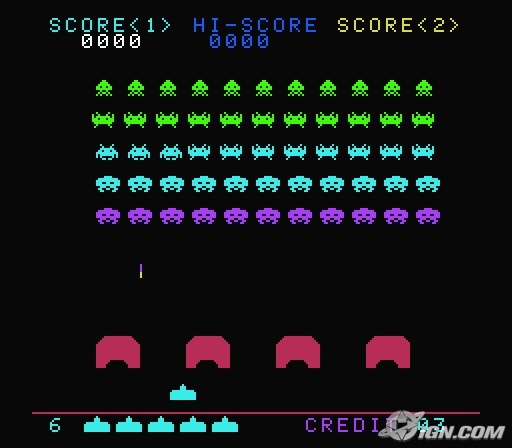 I remember saving up to play Space Invaders at the supermarket in the 1980s - if I were told then that in the near future everyone would have their own game consoles at home, I would have found it hard to believe! Why did I stop playing? I haven't really ... just taking a break to do grown-up things like write novels, bring up children. But what's this I hear, Age of Empires Online? I completely understand. That's all I'm saying. Not that I'd know anything about computer games. At all. Especially not Tiny Zoo.I HATE THOSE SNIDEY GREEN PIGS ON ANGRY BIRDS. I wanted to photoshop myself as Lara Croft in Tomb Raider but I just couldn't cope with the pneumatic figure. 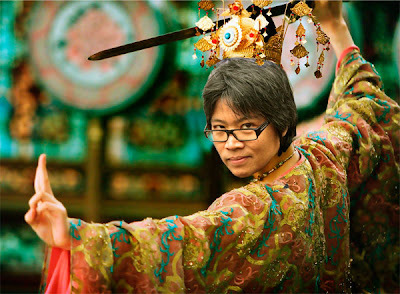 @Kathy - you are at a different level of computer gamedom from me ... I haven't upgraded from my PC CD Roms yet! I seem to go through different levels of video game addiction. Actually, I'm probably not addicted, because I haven't played a game on my own for months, just with the kids. Maybe it's time to reintroduce myself to the joys of the games console? I do find an affinity for games to be very helpful as a children's writer, because you see how important and exciting they are for the audience. And it's surprising how game elements and situations seem to seep into my writing!